Recent articles with Charles W Davis Jr. or Scuba Diving Nomad Byline. 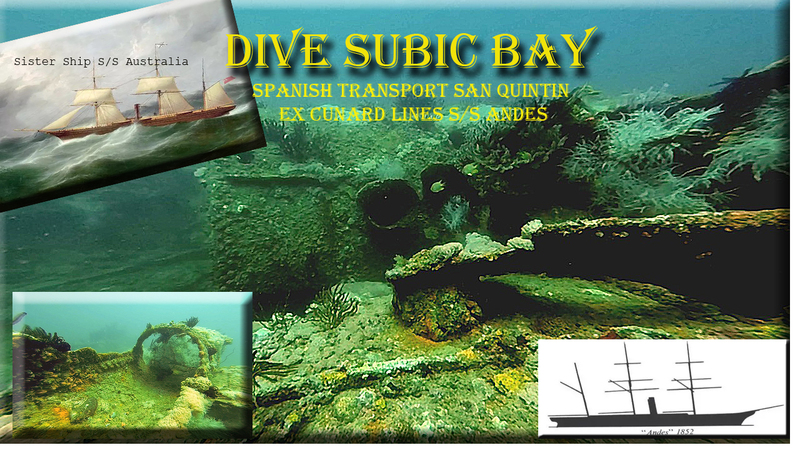 Dive Advisor featured my write up on the San Quintin in their March 6, 2016 weekly newsletter. They also carried my article about Subic Bay Diving that I wrote in support of the Subic Bay Dive Association’s new website that I am also the webmaster for. 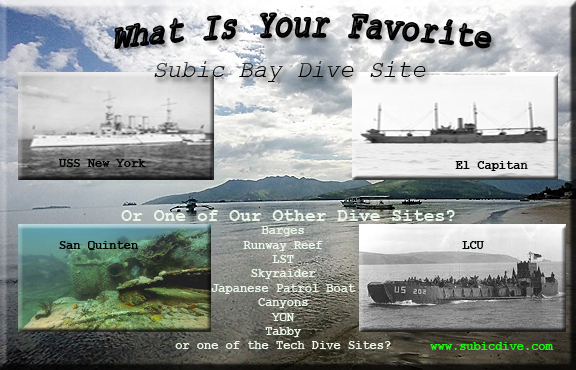 What is your Favorite Subic Bay Wreck? 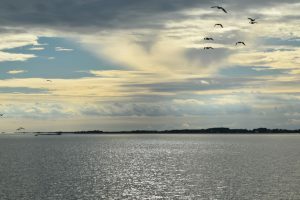 Deeper Blue has published 6 articles in what should be a weekly assignment, two more are awaiting publication, see the list on my Deeper Blue author page — Charles Davis I was very pleasantly surprised to see my article “The 4 Best Remote Liveaboard Destinations” have over 2k shares. We are near the one year mark for the Johan’s Beach and Dive Resort webpage. I created and maintain this page and coordinate the facebook marketing. Johan has his main site www.subicdive.com that he wishes to keep, but it is difficult to update and won’t accept blogs. So I created this site. 3 articles a month on average for the website and 6 entries a month on facebook. I have also written a few articles on DiveBuddy. It a great website, however, they do not pay for publications. It has proven useful to posting promotional material for myself and clients. I am currently doing some SEO task and articles for Divezone.net. These are integrated into other content so it difficult to refer to. I am also doing some editing and articles for Bookyourdive.com and two of thier clients. The articles are ghostwritten. This entry was posted in Freelanced Content and tagged ghostwriter, scuba writer, writing by Charles W. Davis. Bookmark the permalink.